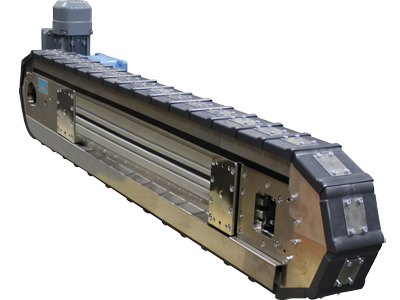 Motion Index Drives’ Precision Link Conveyors combine excellent accuracy and high index speed capability with versatility to meet any automation challenge. 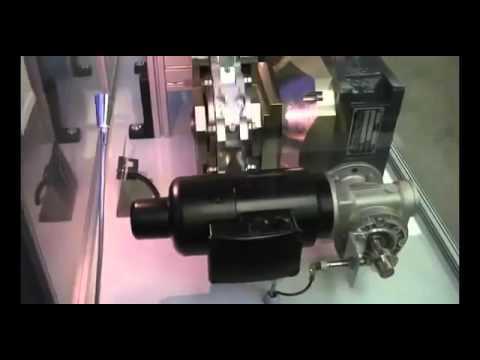 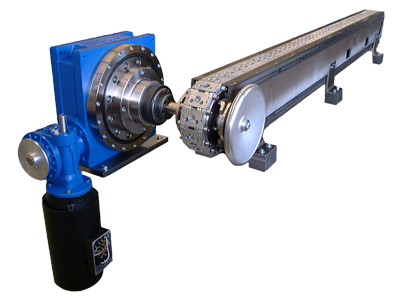 They consist of an index drive, gear reducer and brake motor or manufactured ready to accept a servo motor. 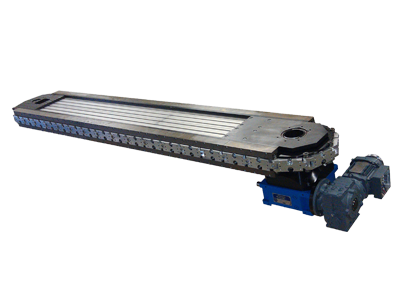 Hardened dual drive sprockets guarantee a backlash-free motion transmission between the drive unit and conveyor chain links. 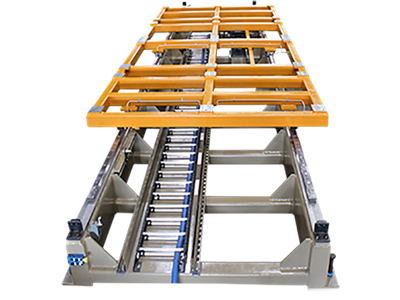 Fixed, hardened chordal compensation cams on both ends of the Precision Link Conveyor maintain a precise tension level in the chain link assembly at all times. 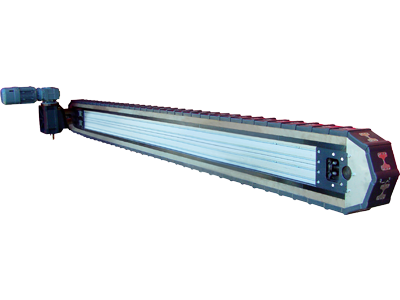 The design of the Precision Link Conveyor is based on a modular assembly chassis concept. 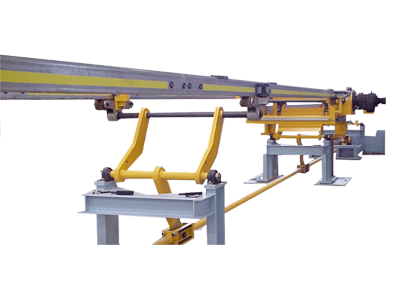 The conveyor length between the dual drive sprockets and the fixed chordal compensation cams can be customized according to the required number of work stations. 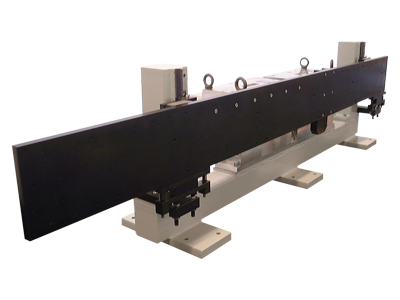 The Motion Index Drives LFA Precision Link Indexing Conveyors are offered in many different fixed strokes and completely programmable servo driven options. 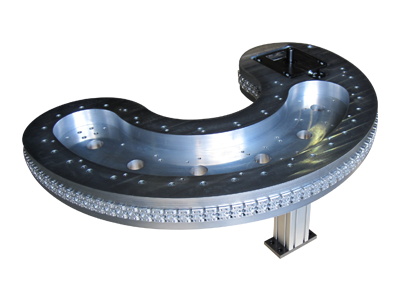 Motion Index Drives also specializes in highly complex configuration precision link indexing applications. 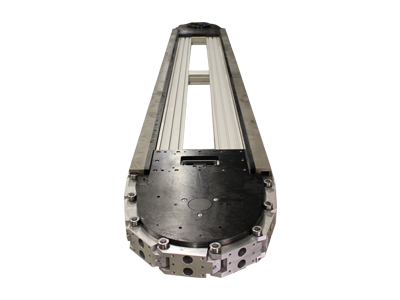 Please contact our engineering sales department for further information on our Precision Link Indexing Conveyor Systems.